Charles Murphy Paulson hedge fund managerFairfield Greenwich Group former hedge fund executive social gathering. Charles Murphy suicide. 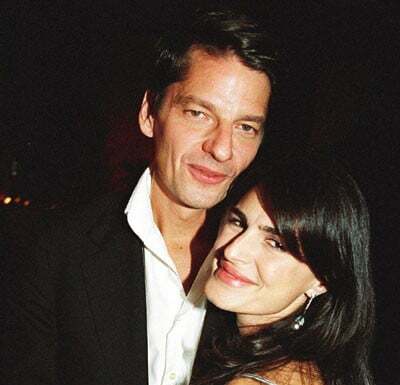 Pictured the former Fairfield Greenwich Group hedge fund executive with his second wife, Anabelle Murphy. Charles Murphy suicide: An ex Fairfield Greenwich Group hedge fund boss who became embroiled in the Bernie Madoff Ponzi scheme drama has killed himself. Charles Murphy a former Fairfield Greenwich hedge fund executive has died after the fund manager jumped to his suicide death from the luxury Sofitel New York hotel Monday afternoon. A report via the nypost cited police sources saying Murphy leaped from the 24th floor of the 45 W. 44th St. building around 4:42 p.m. and landed on a fourth-floor terrace. The trader’s suicide comes after Murphy, 56 had reportedly invested billions of dollars in clients money with convicted Ponzi fraud, Bernie Madoff, leading to catastrophic losses. The New York Times reported in 2009 that Murphy’s hedge fund, Fairfield Greenwich Group, invested more than $7 billion with Bernard Madoff, and lost $50 billion of clients’ money in his infamous Ponzi scheme. Up to its demise, the fund had been paid more than 11 percent interest each year through its 15-year track record with the Ponzi hustler. Pursuant to the unraveling of the Madoff drama, the feeder hedge fund came under scrutiny with many questioning how management never knew Madoff was behaving illicitly while all the while earning huge commission fees. In the end feeder fund higher ups avoided having to serve jail despite initial threats as the public sought blood. The feeder funds and management had to fend off a volley of ensuing lawsuits. Come December, 2016, Fairfield Greenwich settled a class action suit for $80.2million, according to a website for the victims. Charles Murphy suicide: The former Fairfield Greenwich Group hedge fund executive had tried to offload his East 67th residence which he had bought in 2007 for $33m. 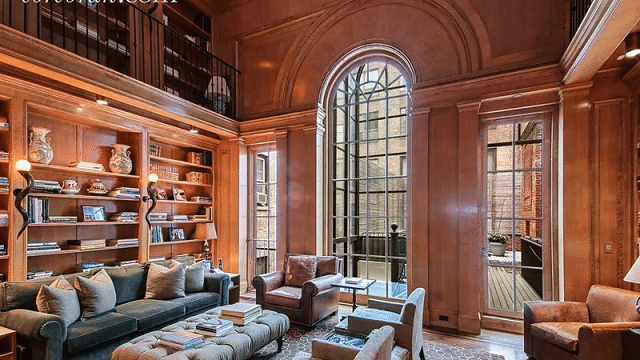 Of note, a report via the realdeal in 2016 told of the private banker who had previously trying to offload his East 67th abode which he’d bought for a then record sum of $33M in 2007 for $50million in 2016. It was believed no takers were forthcoming. Prior to having joined Fairfield Greenwich Group, Murphy had worked for Morgan Stanley, Deutsche Bank and Credit Suisse. Murphy had graduated from Harvard Law School and MIT Sloan School of Management. Murphy was eventually able to bounce back on his feet after coming on board as a partner at Paulson & Co. Inc post Madoff trauma. Not necessarily understood is to what degree Murphy’s new ventures fared and whether he had been recently rattled by the markets? At some point the man’s first wife, Heather left him before marrying a second wife, Annabelle Murphy. A report via the nydaiynews told of Murphy’s suicide death happening circa 4:42 p.m. at 45 W. 44th St., when witnesses said the man leaped from the tower of the hotel, then landed on a roof that is in-set from the street, about four stories up. 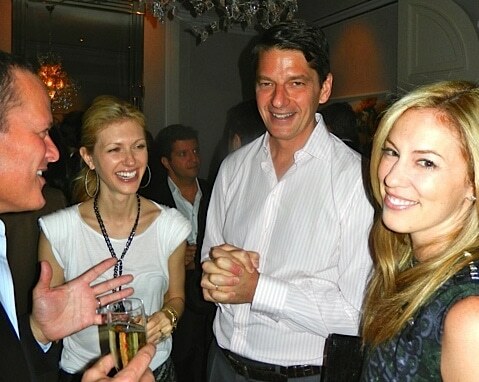 Charles Murphy suicide- Fairfield Greenwich Group former hedge fund executive social gathering.